Travelers and Tourists: Is There A Difference At All? Travelers and Tourists: Is There A Difference At All? Travelers and Tourists: Is There A Difference At All? I like to travel. I travel often. At university, traveling and its social impact was one of my major fields of study – which is, I guess, part of the reason that my interest in traveling is not solely of practical but also of theoretical nature. A while ago, I wrote an essay on the question of how much the Internet has changed our traveling habits, and I have received many interesting comments and suggestions. Above all, you seemed to be interested in the difference between travel and tourism. To me, it seems sensible to address this difference in yet another post. And here we go. Travel and tourism are characteristics of social distinction. Yet while traveling is open to everyone, while the covered distance to a destination or the sheer costs of traveling are no longer that decisive in the struggle for social superiority, while there is no place that has not been explored yet – no place in which a traveler could be the first foreigner to set foot in, and while globalization has in fact made us citizens of the world, we do not set ourselves apart from others in terms of quantity any more but in terms of quality. We aspire to travel differently, and better than fellow travelers. Traveling differently has long-ago become an industry of its own as nobody dares to stand by ‘normal’ traveling any more. 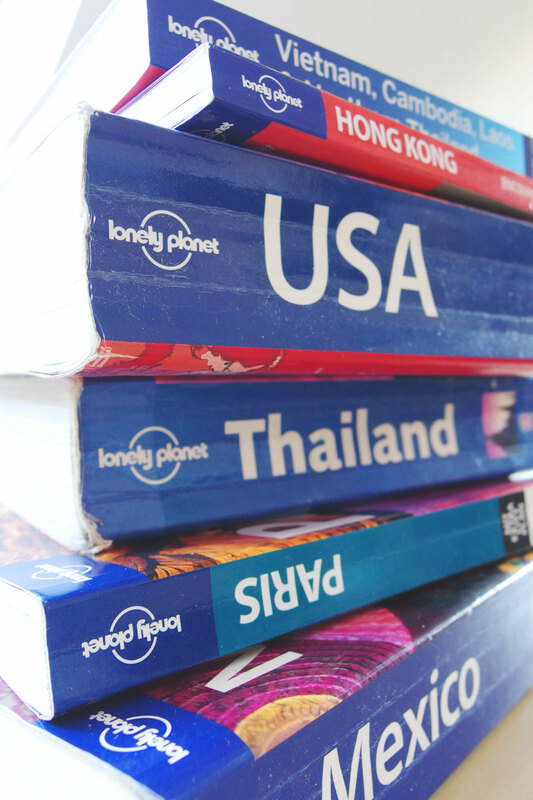 The success of guidebooks such as the Lonely Planet series derives from this phenomenon. 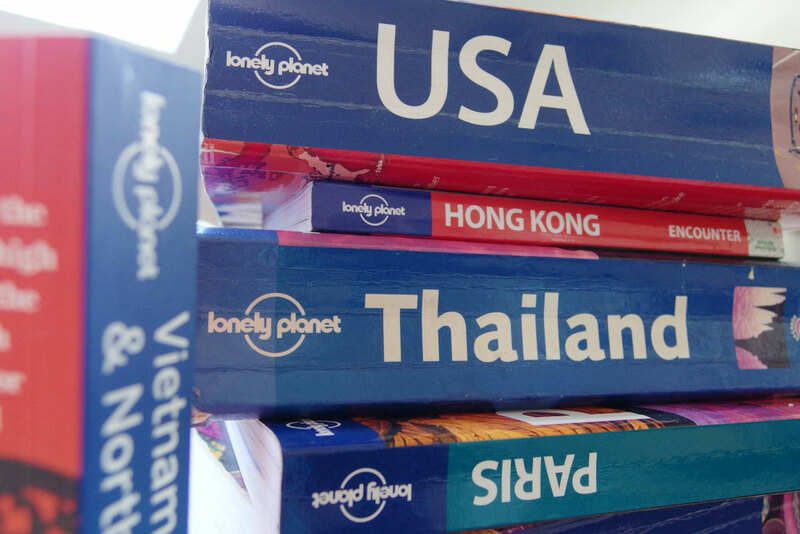 The Lonely Planet itself is the Bible of a whole generation of voyagers traveling differently and with the self-conception of an antipole to ‘stupid tourists’. What is it that differentiates the traveler from a tourist? Aren’t all tourists travelers and vice versa? Freya Stark, British writer and explorer once tried to find a qualitative difference between the uncompromising engagement with a foreign place and the attempt to impose one’s own expectations on it. The former, according to Stark, is traveling, the latter, tourism. 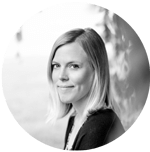 Yet another aspect of this question is the idea of arriving and leaving: In response to “Where has the Fun of Traveling Gone”, Suze, blogger at Gesundheit, Suze, pointed out that somebody who visits a place as a tourist is much less likely to stay there for longer. More so: He leaves his home with the knowledge and safety of a return. A traveler on the other hand could just as well stay forever. Basically, both interpretations are corresponding. They try to confine the tourist from the traveler in a qualitative manner – which is in fact a common analysis. During my time at university, I once did an inquiry about traveling. The answers of my test persons were in line with what I described above. Furthermore, they reflected not only the desire for social distinction but also and particularly the fear to be labeled a stupid tourist. Now the weird part is, you should believe there are no more stupid tourists as all the world is trying to behave like genuine travelers. And still, they are everywhere, a thorn in the flesh of the ‘differently traveling’. We spot them in our fellow travelers in order to maintain a buffer between ourselves and them. We do look for social superiority and get it by downgrading others: The Korean with his huge SLR not seeing his surrounding but through a lens, the beer-gutted German reserving a sun lounger at the pool with his towel before breakfast, the British guy with his reddish face whose skin does not tolerate the Mediterranean sun, the Russian getting drunk on the plane already, and all those who do not see the perambulated and their country but through cliché-colored glasses. We tend to forget that when we judge we are not seeing more than a snap-shot of others. In effect, the discussion is redundant anyway. Stupid travelers, genuine tourists, genuine travelers, stupid tourists – who cares! We do not have to turn into so-called genuine travelers, and we neither have to completely leave our everyday life at home nor visit the world without any reservation. At least if it is not what we are looking for. Open eyes, our inherent curiosity and a certain dose of exploratory spirit are all we need. For in the end, traveling is nothing but a narcissistic matter. We want to see something, learn something, broaden our horizon. We merely travel for ourselves. As long as the expectations we have for our own journey are met and as long as we keep in mind that we are guests in a foreign country or area, it does not matter if we are tourists or travelers. Very nice piece of writing: agreeable, interesting and to the point. Great post, Anemina! Well said about tourist or traveler. I remember being particularly disappointed on our 13 day Highlights of Italy tour. Our guide would always tell us in advance what food was specific to the area we were about to visit. However, every night at the hotel, we would be served a meat and three veg main course. When I complained that we were not getting regional specialities, his response was that “it is what the Americans expect”!! Grrr. Oh yes. Americanized food… You’ll get it everywhere and it’s so sad to see that apparently most people appreciate it. I mean, sometimes it does make sense: When I was in Sri Lanka for example, i was happy that they served meals that were less hot than what Sri Lankans usually eat – it was still the same dish though, but with less chili. I think food is definitely something that adds to the overall experience of a country! I wonder if the tourist seeks the destination, but the traveler seeks the journey? But I agree with you, it doesn’t really matter. That’s a very interesting idea. I never thought about it but I’ll definitely keep it in my mind. I couldn’t agree more with your concluding paragraph. Everyone travels differently, whether they are labeled tourists or travelers. We all want different things out of travel. I don’t think everyone fits into just two categories of travel.